In March of 2012, the National Highway Insurance Institute for Highway Safety reported that impairment has nothing to do with the type of drink that is drank. Rather, it has to do with the sheer amount of alcohol ingested and the amount of time that is done within. The National Highwayand Traffic Safety Administration (“NHTSA”) reports that just about every 90 seconds, a person is injured in a drunk driving accident. They also report that, in 2011, 9,878 people died in drunk driving accidents. And, one in three people will be involved in an alcohol related crash in his or her lifetime. That was one every 53 minutes. The NHTSA reports that drunk driving costs our Country about $500.00 per day and 132 billion dollars per year. The NHTSA reported in 2009 that car crashes were the leading cause of death in teens. One-third of the accidents involving a death to a teen was alcohol related. The Centers for Disease Control Centers for Disease Control report that the average drunk driver has driven drunk 80 times before first getting arrested. A Michigan State University report from 2003 indicates that a normal person metabolizes alcohol at about one drink per hour. They say that only time sobers a person up and that taking cold showers and drinking coffee does nothing. 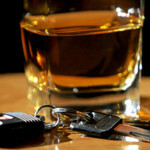 As Miami personal injury lawyers, we see accidents and injuries that are caused by drunk driving year round. And the impacts are devastating. 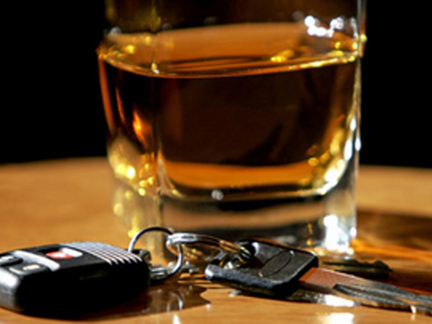 Drunk drivers can be hit with punitive damages under Florida Law.